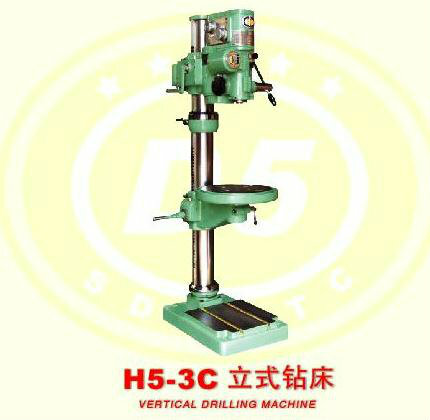 Model H5-3C is designed for drilling, counterboring, spotfacing, tapping and etc. In small or medium sized components up to Φ25mm. The machine is designed for single piece, small batch or batch production in machining or repair shops.